We’re always looking for drivers and mechanics to join the Starfish Transportation family in providing reliable and safe transportation. We offer competitive wages, flexible schedules, paid holidays, paid vacation after 1 year, bonuses and job stability in a growing company with an environment that is full of teamwork and good professional people. 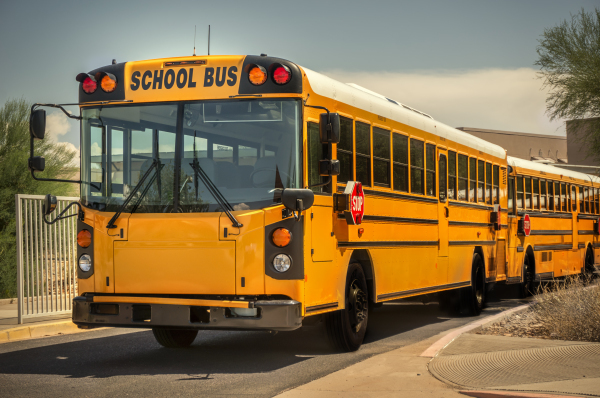 Free training is available for those who want to become professional school bus drivers. Our training program consists of classroom and behind-the-wheel instruction, preparing you for the CDL written and road examinations. Applicants are encouraged to complete the online job application.